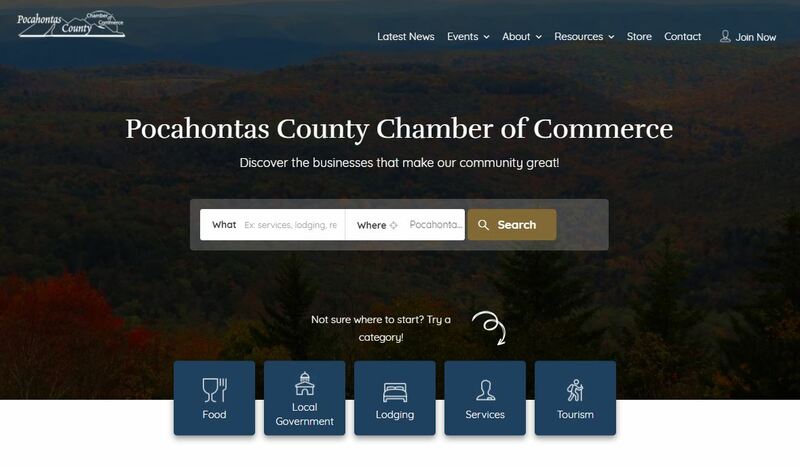 The Pocahontas County Chamber of Commerce was searching for ways to improve their website and provide increased benefit to its membership. RPCM developed a searchable business directory website which works to promote Chamber members while providing a valuable local resource. 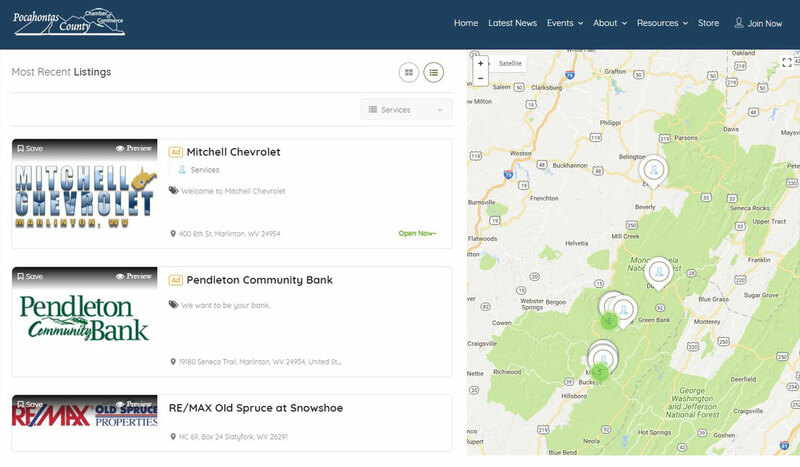 Structured as a business directory, the website provides incentive for local businesses to join the Chamber (membership is required), while providing increased visibility for local business. The website was constructed on WordPress and features the ListingPro directory platform. Visit pccocwv.com to view the website.